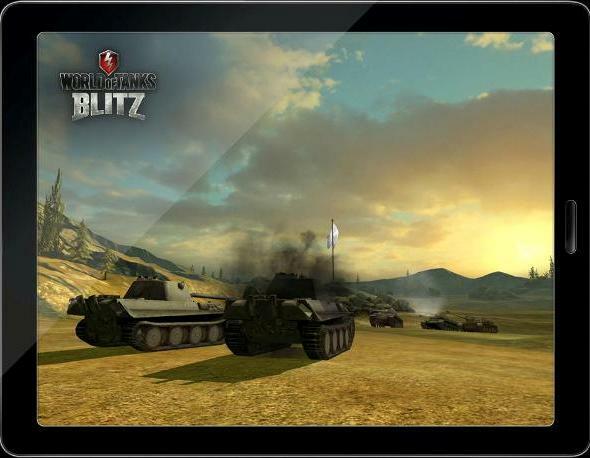 World of Tanks game is in your tablet now! Each of players at least once dreamed to play his (or her) favorite PC game during the travel or a lunch break. Now it's possible! 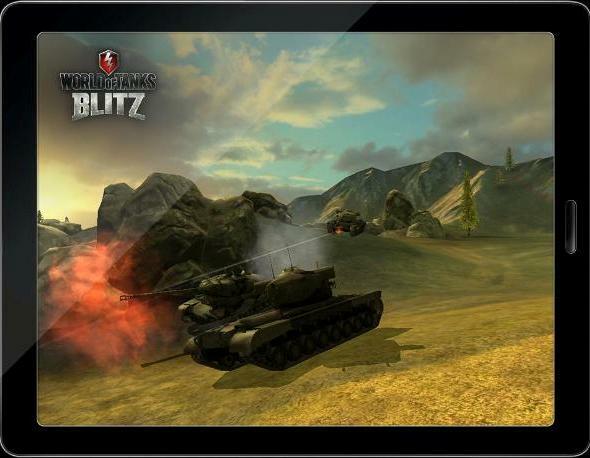 At yesterday's GDC exhibition Wargaming.net company introduced its new project for mobile platforms - World of Tanks Blitz, which will be based on the original game, though in a cut form. We will be engaged in combats 7x7 on MT, HT and TD on the new and already familiar maps. Unfortunately, because of rather obvious technical reasons the LT and Artillery will not appear on the screens of our tablets and phones. 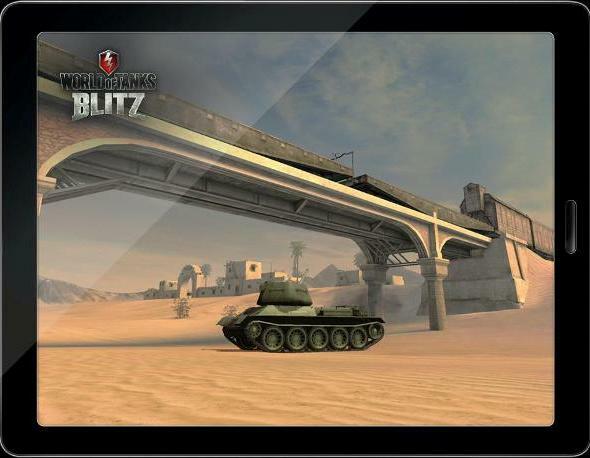 There will be three branches of vehicles in the World of Tanks Blitz: the U.S., The Soviet Union and Germany, all of which will be expanded and supplemented after a while. 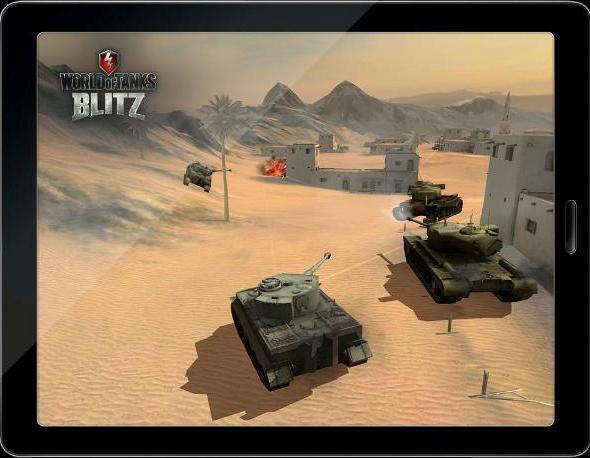 The game will have cross-OS gameplay that allows iOS and Android players to fight together. Most likely, the game will require a constant connection to the Internet, almost all tablets resources and will heavily consume the battery. 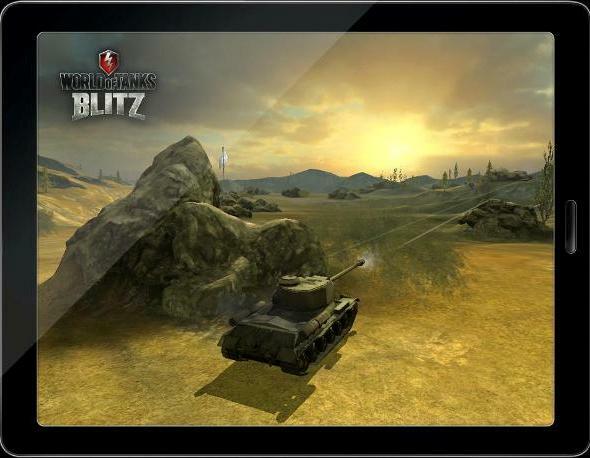 Wargaming.net bought the company, which is now engaged in the development of this project not long ago, so it’s not worth to expect an early release of World of Tanks Blitz. 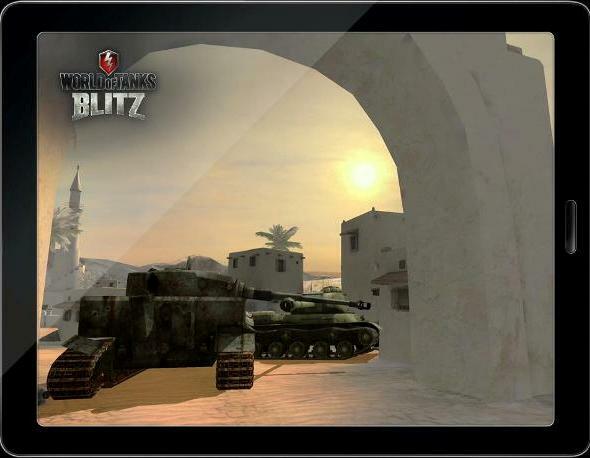 In the meantime, we suggest you to download World of Tanks and plunge into the world of battles on the vehicles from 30s-60s years from the last century.